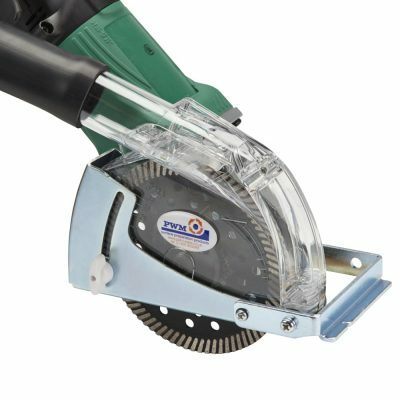 The C-Tec 125 dust control guard is a well proven, effective, durable system that has established a superb reputation over the last fifteen years with many satisfied customers all around the world. A number of companies have tried to better our original design but without success. The C-Tec is that perfect blend of price and performance that our many customers really appreciate. 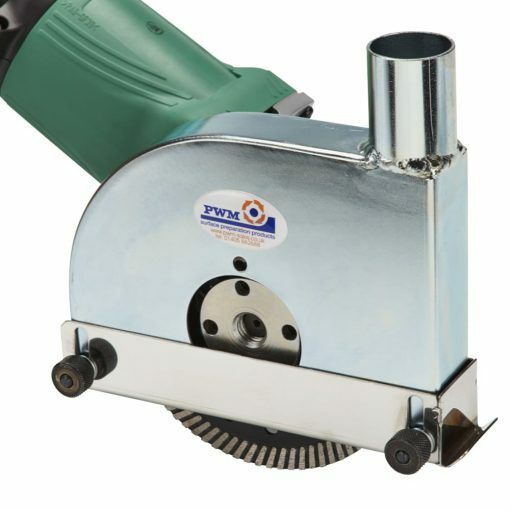 The C-Tec 125 will allow you to cut or clean out joints dust free with a minimum of fuss or effort. The clever yet simple design combined with long term durability ensures the C-Tec 125 will continue to work hard for you for many years. 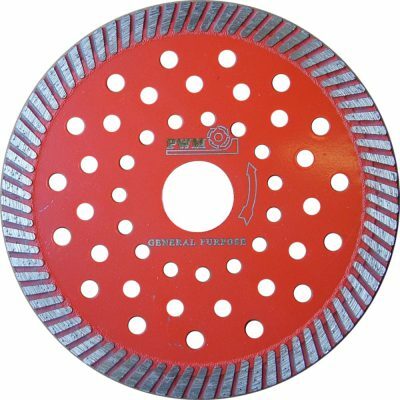 C-Tec 125 cowls can be supplied fitted to the angle grinder of your choice and with the correct diamond blade fitted for your application – ready to work! 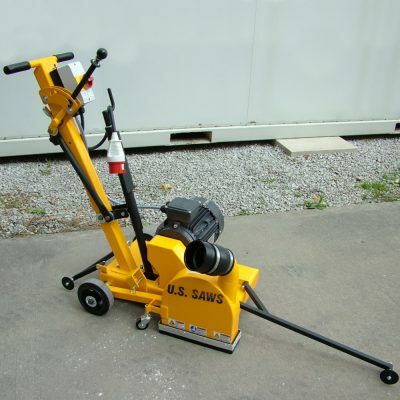 JS-130 Joint Saw, dust free cleanout of slab and floor joints.